SpaceX is expanding and will be developing another manufacturing facility here in the South Bay. 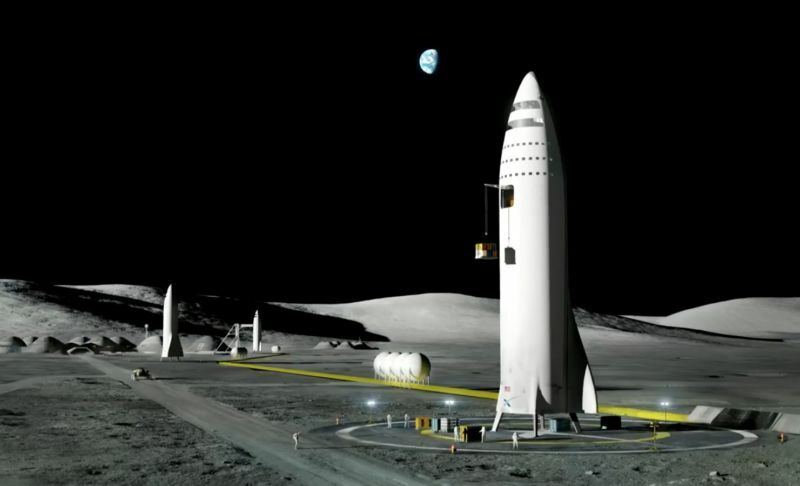 Update Feb. 2019 – Last month SpaceX pulled the plug on this, deciding to work on their BFR in Texas instead. They also announced that the 10% layoff of their workforce will include 577 positions at their HQ in Hawthorne.